Hello everyone, your host Andrea here! I have just come back from a phenomenal weekend event called “The Archangel Summit” in Toronto. 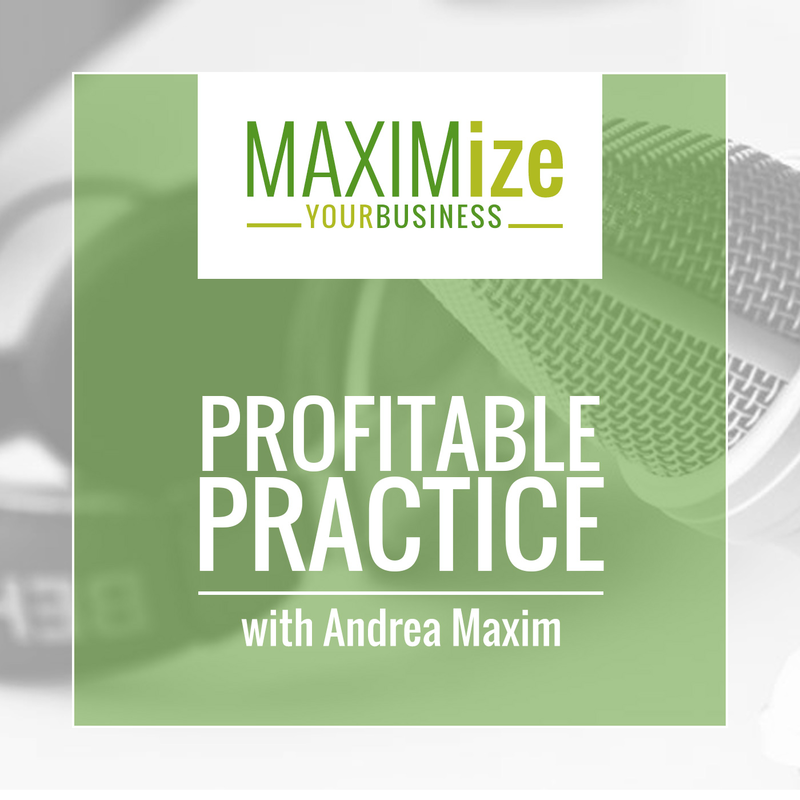 I was so inspired by what I learned that I really wanted to share with you some of the top strategies that I learned about how to be a HIGH PERFORMER in this podcast! I was so inspired that, unlike other event, I have literally implemented these strategies into my life and business immediately, and I want you to do the same. In fact, I learned so many great tools that I’m going to be recording a few podcast episodes to share with you everything that I took away from the Archangel Summit. Today’s episode is all about the “Top 5 Habits that all High Performers Have”. And I didn’t just take this from Brendan Burchard’s seminar (and his new book with a similar title) alone, I really listened to the common themes amongst all of the amazing speakers and compiled it into these top 5 habits that we’re going to talk about today! 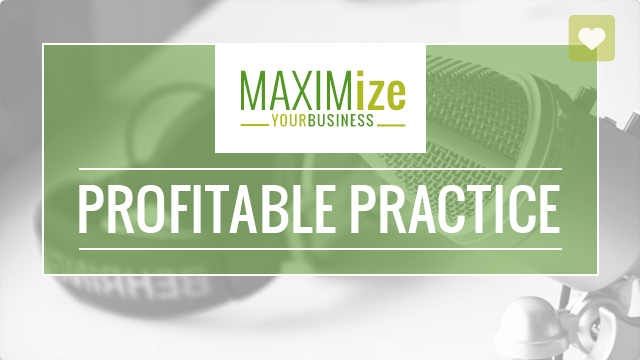 [FREE ONLINE TRAINING] >>> Want to Triple The Lifetime Value of Your Clients? ?